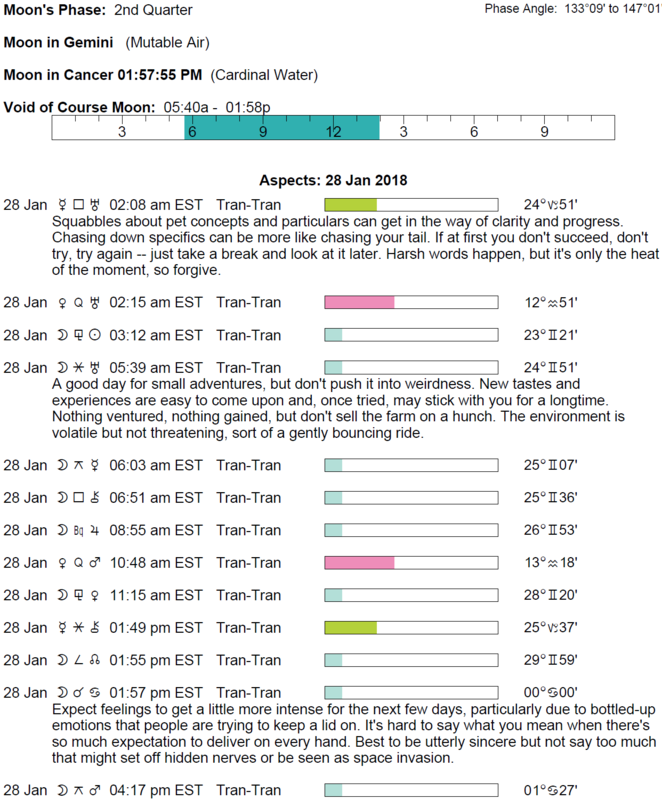 The Moon is in Gemini until 1:57 PM, after which the Moon is in Cancer. The Moon is void from 5:38 AM to 1:57 PM. The First Quarter Moon occurred on the 24th and the Full Moon/Lunar Eclipse will occur on January 31st in the sign of Leo. 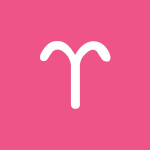 Your thoughts have been on the scattered side, dear Aries, and you’re now in a better position to see the bigger picture. While it’s a very creative, people-oriented day, and you may very well be making a splash, there is also good energy for calm conversations and warm connections. Communications tend to be supportive, which is a nice change from the abruptness of recent days. People may be seeking your advice on business, work, and leadership matters. You’re also inclined to learn a lot about your own capabilities now. Consider strategies for rolling things out in due time, even though you’re enthusiastic about putting your ideas into motion. 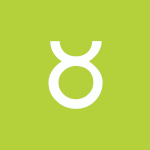 You have an especially strong ability to inspire others today, dear Taurus. While your thoughts have been a little scattered, you’re now looking at matters from a holistic perspective and finding solutions more readily. You tend to encourage others to speak about their dreams and hopes indirectly with your willingness to listen, and this organic approach is most effective and satisfying. You’re an excellent natural counselor or guide now. Emotional blocks can loosen through sensitive communications. Your personal appeal is brilliant today, and energies are just as strong for connecting with a special person in your life as they are for networking and group activities. 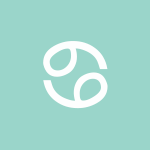 While there may have been some frayed nerves and a scattered feeling in your life, dear Gemini, today, you see the bigger picture today, and it helps you relax. In fact, you are in an excellent position to heal yourself or a relationship through the insights you gain now. The better you know yourself, the better your choices will be, and today holds terrific energy for self-understanding. You are also in good shape for communications, powers of negotiation, and identifying attitudes that are holding you back from truly living your life. It’s a solid day for determining problem areas, destructive habits, and automatic reactions that are not serving you well. 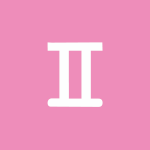 After some tension or unrest on a mental level, you’ll enjoy today’s more holistic, gentle energy for resolving problems and conflicts, dear Cancer. Your goal should be to break free from rigid thinking and discover new approaches, and while this sometimes requires some disruptions, today, a sensitive approach is best. Fortunately, that’s right up your alley. Words and plans help build confidence. Shared ideals or beliefs can be discovered and may be a genuine source of comfort. Your willingness to listen is in demand now. 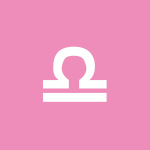 The Moon moves into your sign partway through the day, and this awakens your need to connect to the world around you in meaningful ways. Your genuineness is likely to shine through now. 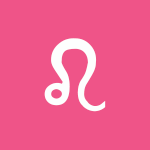 This is a particularly strong day for relationships, dear Leo, particularly for flirtations, playfulness, and personal enjoyment. While it can be straightforward to get what you want, you should take advantage of the day’s divine energy for resolving problems that run deep and for better understanding a practical problem. Your intuition for research is strong now, and you may find yourself drawn to exactly what you need now. You’re putting others at ease, which helps conversations flow. Today is especially useful for uncovering clues, research, and investigation, but it’s not all work or play – you’re in good shape for arriving at a healthy balance. 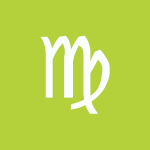 There is particularly good energy with you today for repairing relationships or boosting a bond, dear Virgo. It’s rather easy for you to maneuver things your way, but you’re primarily interested in making things better. As such, surface harmony is not quite enough for you at the moment. It’s a time for drawing upon the power of sensitive communication and listening well. Plans can come together in an almost magical way now, and your words or your understanding can heal. Your sensitivity to others’ troubles comes from your own struggles, and your personal wisdom can help others. You may be attracting people into your life, or attracted to people, who have unusual ideas and opinions, or alternative lifestyles. Creatively speaking, you are opening yourself up, and this is a healthy time for sharing something about yourself that you may have previously kept to yourself. You are in a particularly good light today, dear Libra. Your appeal is tremendous, and you can pretty much charm the birds from the trees now. However, you’re particularly interested in helping out others today and as easy as it can be to get what you want, you are sincerely interested in growing and learning from your experiences right now. Conversations about work and health can be especially positive and productive, leading to substantial changes. Conversations are notably open or accepting, and you might benefit from someone’s support and understanding. 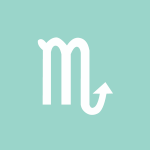 The energies of the day can be pleasantly mild and possibly quite healing, too, dear Scorpio. It’s a time for tapping into your intuition and for mental wellness after perhaps some mental tension and disruptions. Even if something is left up in the air, you’re feeling considerably more zen today. You excel at guiding and helping others understand themselves because you relate so well to their troubles. There is a sensitive, open, and positive energy that softens your guard just enough to share things with others that you previously kept to yourself. People respond well to your ideas and overtures. You’re also ready to put in extra effort into a project that you care about or into your studies today. 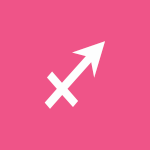 While conversations or observations may have been on the disruptive side, dear Sagittarius, you’re turning everything into a positive today. In fact, some relief can come today, and you find it easier to communicate what you intend without too many disclaimers or explanations. There is generosity in your manner that endears others to you. People are willing to listen and are more humble than usual, which aids learning and growing from one another. There can be more clarity or insight into a matter related to business, money, valuables, or ownership. Take every opportunity to calm your nerves and relax now. You have unique emotional insight into others’ problems today, dear Capricorn, and you can help them understand themselves and their lives more clearly. Your natural talents with writing, guiding, and teaching can emerge today. You are, in turn, open to learning, sharing, and creating with less reserve and greater conviction today. You are bound to find yourself in a supportive role, willingly helping out and feeling stronger for it. While you’re looking to heal and soothe, a Mercury-Chiron influence encourages gently pushing boundaries to get to the heart of problems. On another level, you might gravitate towards information that turns you on to a new and exciting interest or hobby. You’re communicating with more authority or responsibility. 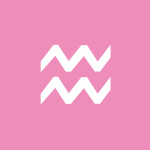 While you may have felt unsettled and undecided, dear Aquarius, now you’re in the position to get your message across and make a confident decision. This is a healthy day for communicating and getting your message across. You’re feeling increasingly more sociable and outgoing these days, but there is much going on inside you, and you’re often keeping things to yourself. Today, however, there is a forgiving, comfortable energy that supports speaking with less guardedness or fear. You might decide to talk through a problem or dilemma, and helping someone may end up helping yourself. There is a whole lot of inner work going on now, and this can involve facing some of the guilt and regrets that you’ve been nursing and seeking out ways to heal and improve. 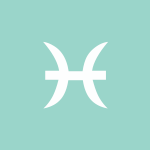 After perhaps some worry or tension, you come to the point of increased confidence in your talents, worth, and value today, dear Pisces. It’s a good day for opening up to a friend about something that’s very important to you. This can be a time of support from — or for — a friend. You may take on responsibility for a friend or group now, or you might come to a better understanding of someone you’re close to. Others are particularly impressed with your originality, as well as your ability to follow your own code and think outside the box. It can be a time for expanding your knowledge or simply releasing frustrations. Your relationships are enjoying a notable quality of mutual respect and concern right now, and you’re deriving a greater feeling of purpose and importance from this. 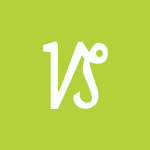 If Your Birthday is January 28th, If Today is Your Birthday full horoscope here. Time to show some restraint. Grandiosity is not appealing. Neither is excess. Practice self-control. Self-indulgence is more likely now. We’re not as inclined to consider the consequences of over-eating, over-drinking, or overdoing in general. We may be acting in a haughty manner. Original ideas but perhaps too radical or disorganized, or perceived as such. There can be mental or nervous tension experienced now. Mistakes can be made due to impatience. We may be nervous, frustrated, or excitable, and nervous tension can bring about poor, sudden decisions. We could leave projects unfinished, or could be dealing with unreliability and unexpected schedule changes. Sabian Symbol: The first mockingbird of spring sings from the tree top. You suffer from irritability and nervous tension. You need to make adjustments and slow down. We could be dwelling on hurt feelings or resentments. We can be sensitive to what others think of us, and decisions made now may not reflect our hearts, and can be regrettable later on. We might take things the wrong way due to sensitivity. We may not make efforts to be understood. Hurt feelings are opportunities for healing. Original ideas but perhaps too radical or disorganized, or perceived as such. There can be mental or nervous tension experienced now. Mistakes can be made due to impatience. Sabian Symbol: A soldier derelict in his duty. You have the gift of wisdom. You trust your own intuitive nature, and are able to teach others on the spiritual path. You are able to encompass other people’s personal philosophies without feeling threatened, so that others trust you with their spiritual problems. You are conservative and authoritarian, and have strong worldly ambitions. You are a responsible worker. You have the ability to see the beauty in nature and the arts. You have much common sense and wisdom. You may become involved in either healing with your hands, or healing the earth through environmental movements. You want the freedom to be your own person in your relationship. If this is not available you become rebellious and unreliable. You are unlikely to be comfortable in a traditional relationship. Sabian Symbol: Two lovebirds sitting on a fence. Cnj 17°Aq37 SUALOCIN Tantalising but naive. Cnj 08°Cp32 FACIES — Ruthlessness or the victim. 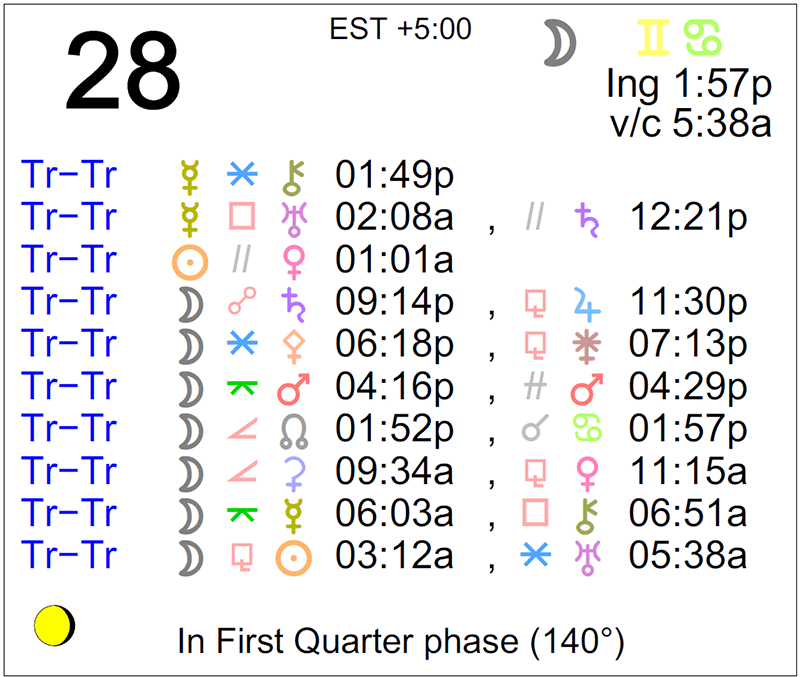 Sun 02° Taurus 53' 05"
Moon 22° Sagittarius 02' 28"
Mercury 08° Aries 02' 50"
Venus 03° Aries 12' 53"
Mars 15° Gemini 10' 46"